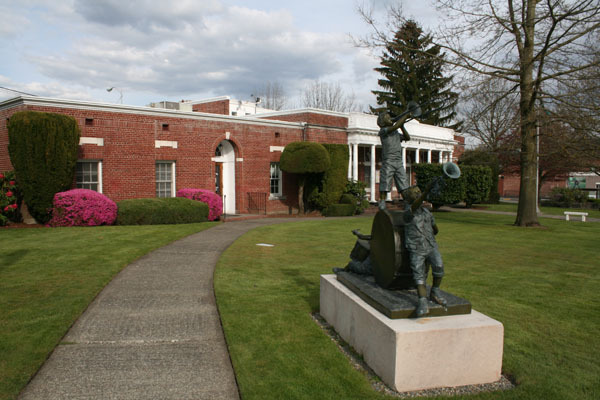 Welcome to Gearheard Law Offices, a law firm located in Enumclaw, WA. Brad represents individuals in Chapter 7 and Chapter 13 consumer bankruptcy cases. Brad also handles small business Chapter 7 and Chapter 13 bankruptcy cases. Brad is a very experienced Bankruptcy Attorney and serves all of King, Pierce and Snohomish Counties. If you find yourself in a difficult financial situation, bankruptcy is a powerful tool to level the playing field between you and your creditors. Bankruptcy can stop a foreclosure, prevent a repossession and even put garnished money back into your pay check or bank account. The automatic bankruptcy stay also stops lawsuits from progressing. 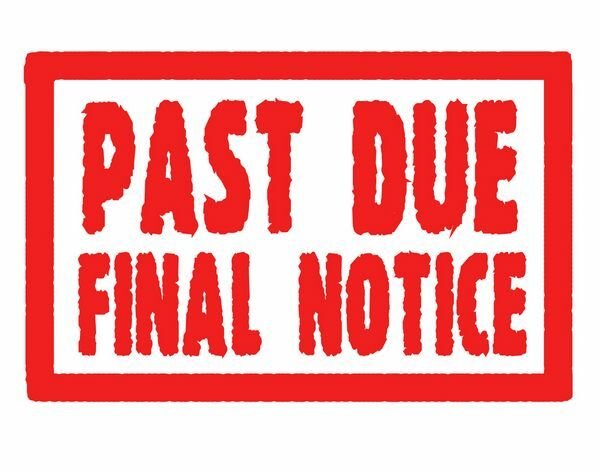 If you have been served with a Summons, filing a bankruptcy can stop the creditor from taking a default judgment against you. Filing a bankruptcy truly is one of the most powerful tools an attorney has at his or her disposal. WHEN SHOULD YOU SEEK THE ADVISE OF A BANKRUPTCY LAWYER? If you have been served with a lawsuit you have a limited amount of time to respond. Even if you are not sure if you want to file a bankruptcy, getting an attorney involved early can stop the lawsuit and buy you time to explore your financial options. Brad's typical fee agreement credits payments made in this pre-bankruptcy stage towards the bankruptcy cost itself. Most attorneys do not offer this extended service, or if they do, it comes at a substantial additional cost. This extra service is done as a courtesy in order to allow the client the breathing space needed to get the bankruptcy process underway. A typical consultation for debt relief or bankruptcy will include discussion of all options, including bankruptcy and others. A typical first appointment lasts up to 90 minutes and is often done without charge. Fees are charged only if you decide to retain Brad as your legal counsel. Once you have paid a reasonable deposit you may stop paying some of your creditors and Brad will begin taking their phone calls for you. Often clients who have met with other attorneys prior to their appointment with Brad comment that they have been told that they make too much money or have too many assets to file a Chapter 7 bankruptcy. These clients often find out otherwise after going into more detail in their meetings with Brad. 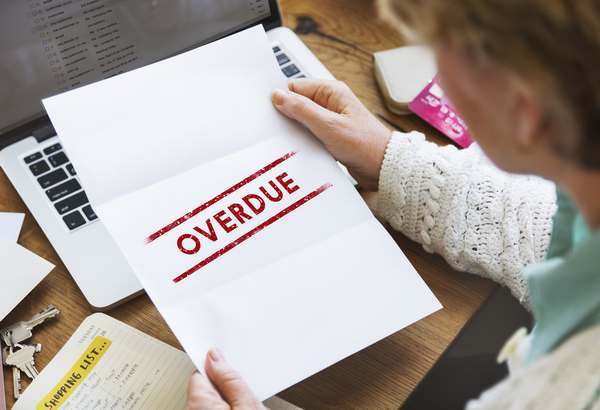 It is often a matter of planning or structuring the client's finances over an extended period of time but there is no case in which a bankruptcy option is not available. Since 1990 Brad Gearheard has represented countless clients facing consumer and small business bankruptcies and in none of those cases has the client not received or retained his or her bankruptcy discharge. Call (360) 825-6620 or text (253) 905-3605 today for a free consultation.